Central Lakes Physio & Pilates was established in Wanaka in 2007 and was purchased by current owner Vicky Hill in 2015. It has grown to attract exceptional physiotherapists and has established an excellent reputation in the local community. 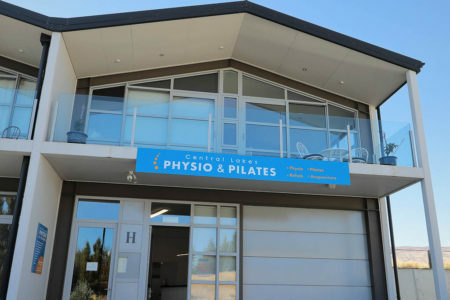 Central Lakes Physio Wanaka is located in spacious premises with great parking on Gordon Road, Wanaka. This also includes our Pilates studio. 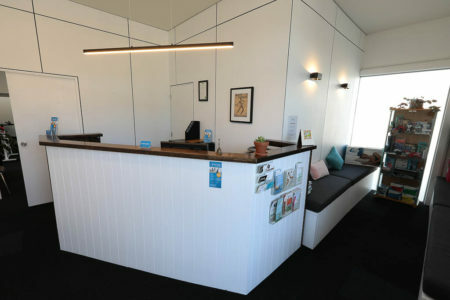 Due to popular demand we expanded to include a more central clinic based at Proactive Gym on Plantation Road, Wanaka. We pride ourselves in having long appointment times so that we can really listen to you and make sure you never feel rushed. We also think that education is really important. If you understand what is going on with your body then you can work with us to help yourself get better. mums, children, the elderly and much more. This variety means we look at every body as an individual and think outside the box to problem solve and get our clients back to doing whatever it is they love to do. A major focus of our business is injury prevention in the community. That is why we work with local companies, such as New World, to offer manual handling education to staff. We also work closely with the ACC, employers and employees to get people back into the workforce if an injury does occur. Our team love Wanaka and are keen to educate this special community on how they can get the most out of life and avoid coming to see us. We are happy to talk with any local community groups to see how we can help out.